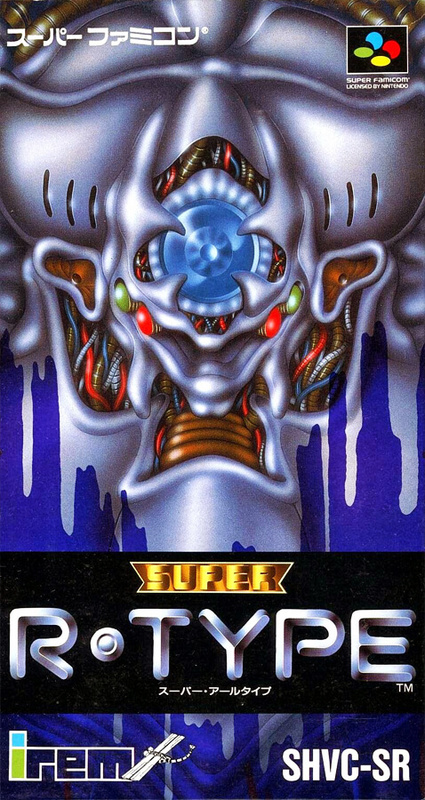 This game is arranged by adding the original stage to "R-Type II" for business. How to use the Force that can be used for both attacks and defenses becomes a point of capture. That stinky and eerie graphic is alive.